Ramona Quimby is sure fourth grade will be "the best year of her life, so far." She can show off her calluses from swinging on the rings in the park, sit across the aisle from the boy she calls Yard Ape, and enjoy her cheerful new teacher, Mrs. Meacham. Most exciting of all, Ramona has a new best friend, Daisy. Fourth grade doesn't turn out quite the way Ramona has hoped. Mrs. Meacham wants her to improve her spelling. Ramona also must be a good role model for her baby sister, Roberta. And Mrs. Quimby wants her to spend more time with, the super-perfect Susan. Fourth-grade life isn't always easy, but it's full of adventure, and at the end of it all- a "zeroteenth" birthday to celebrate! Ramona Quimby is back! 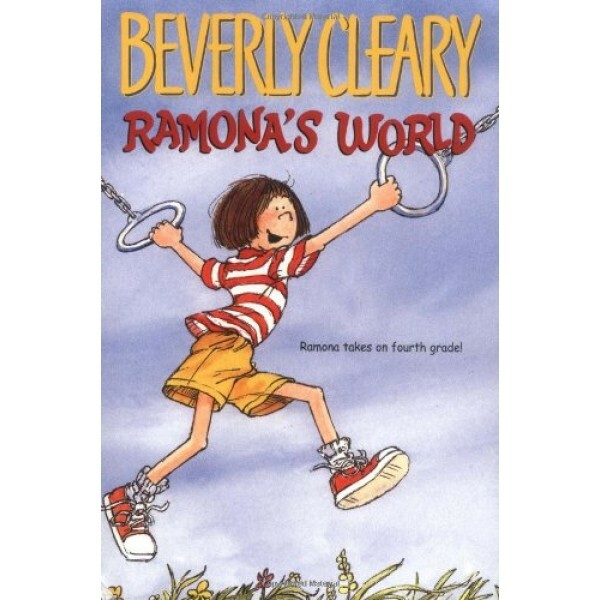 Beverly Cleary's best-loved and most exuberant character has been winning friends since the 1950s when she made her first appearance as Beezus's pesky little sister. 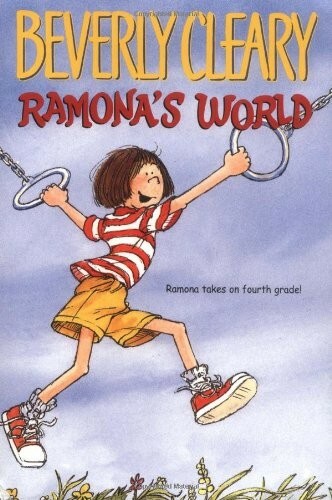 Now, in Cleary's first Ramona book in 15 years, our beloved spitfire is 9 years old, and she fully intends to make fourth grade the best year of her life. Even with her spelling struggles, a new baby sister, and a fall through her best friend's ceiling, her wish seems to be coming true. Old friends Yard Ape and Howie are still around--and with her new best friend Daisy, Ramona is on top of her world!